Product #21262 | SKU 202955 | 0.0 (no ratings yet) Thanks for your rating! Two ELD (Extraordinary Low Dispersion) glass elements and a SLD (Special Low Dispersion) glass element provide excellent correction of colour aberration. Four aspherical lenses provide correction for distortion and allow compact and lightweight construction. 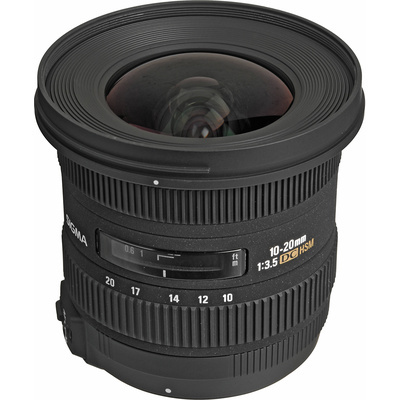 This Sigma lens has a minimum focusing distance of 24cm throughout the entire zoom range and a maximum magnification ratio of 1:6.6.